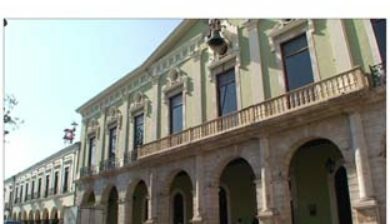 (Spanish pronunciation: [ˈmeɾiða]) is the capital and largest city of the Mexican state of Yucatán as well as the largest city of the Yucatán Peninsula. 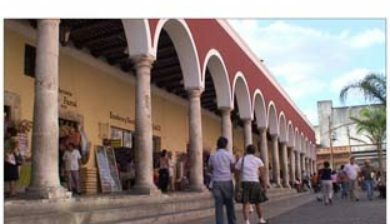 It is located in the northwest part of the state, about 35 kilometres (22 miles) from the Gulf of Mexico coast. 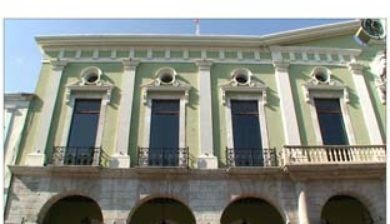 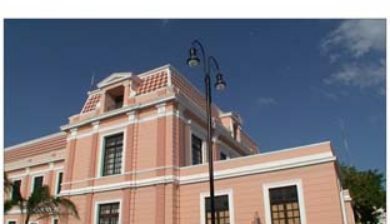 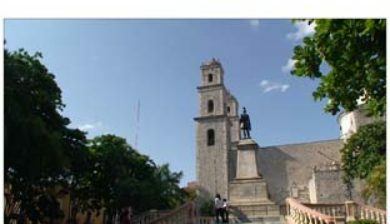 The city is also the municipal seat of the Municipality of Mérida, which includes the city and the areas around it. 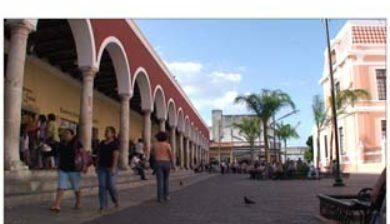 According to the 2010 census, the population of Mérida was 970,377, ranking 12th among the most populous Mexican metropolitan areas. 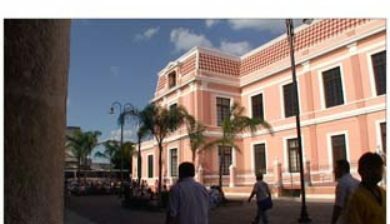 The municipality’s area is 858.41 km2 (331.43 sq mi). 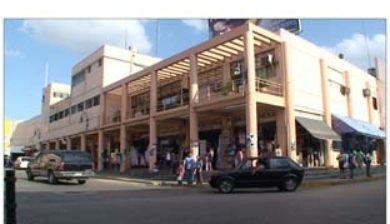 The metropolitan area includes the municipalities of Mérida, Umán and Kanasín and had a population of 1,035,238 in the same 2010 census. 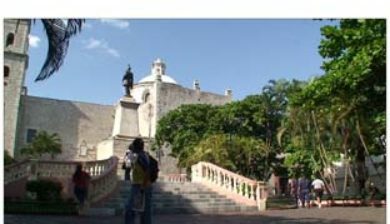 It is the largest of the four cities of the world that share the name Mérida, the other three being in Spain, Venezuela, and the Philippines. 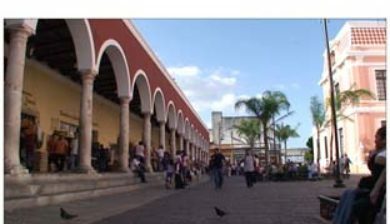 The city, like much of the state, has heavy Mayan, Spanish, French, British, and to a lesser extent Dutch influences. 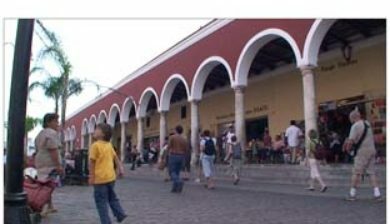 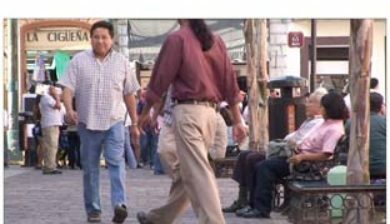 Mérida has the highest percentage of indigenous persons of any large city in Mexico with approximately 60% of all inhabitants being of the Maya ethnicity.